While this site's home page has a brief and somewhat businesslike introduction, plus links to pages about my artwork, model making, and jewellery making, this page and it's various sub-pages get a bit more personal and perhaps even a little self-indulgent. 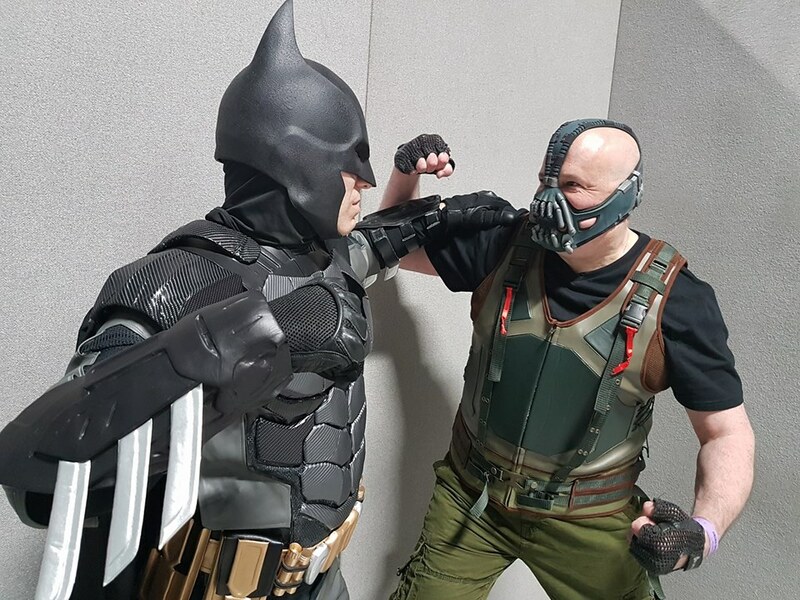 So this page and its various sub-pages are primarily here to explain some of the personal things I get asked about... like how having chronic fatigue syndrome affects me, how I became vegan, and why I engage in intermittent fasting. It also contains things such as a list of all the DVDs that I own, so I can access it via my phone when I'm out and about, find some DVDs on special offer, and can't remember whether or not I already have them. 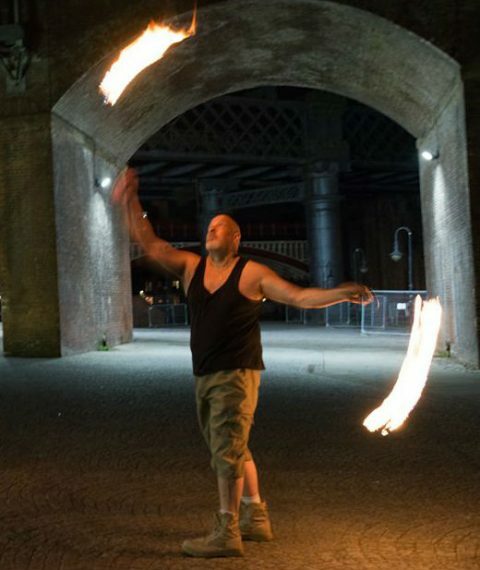 Note that if you're interested in fire spinning / hoops / juggling, there's a friendly group that meets regularly at the Castlefield Bowl in Manchester to practice, learn new stuff, and generally hang out having fun. You can find us on Facebook.